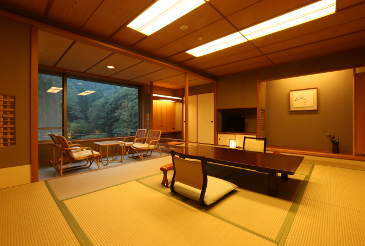 Authentic, traditional Japanese-style guest rooms. Fresh, seasonal Japanese-style course kaiseki. 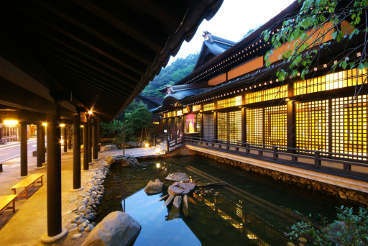 Our popular onsen spa facility for luxurious, private relaxation. 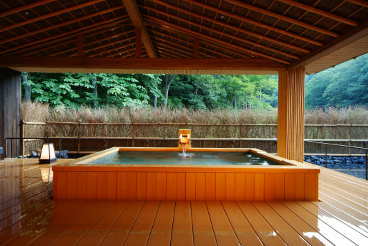 Free access to all 7 public hot springs of Kinosaki Onsen! 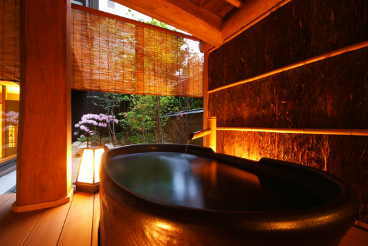 Japanese-style rooms with private open-air bath. Modern guest rooms with western-style beds. 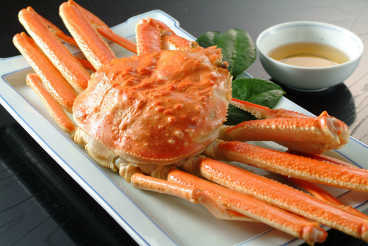 From Nov 7 - March 31, we feature crab cuisine! 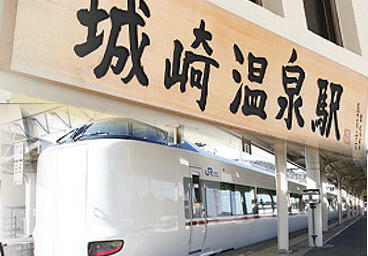 Approx 2.5 hours (no change) or less by limited express JR trains from Kyoto, Osaka, Kobe and Himeji. Highway bus and air access is available. Book direct on our site and receive benefits like free hotel voucher & flexible cancel policy. Need help booking? Checking availability? Special requests? We answer all of our e-mail. Get in touch now. 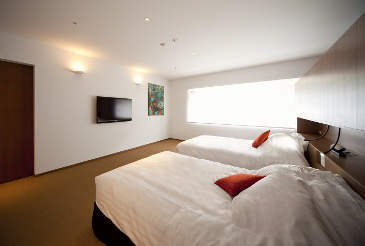 Book this limited availability plan on hotel web site and receive complimentary one time use of private onsen spa included. Available from 7 Nov until 31 March only! Book by our web site and receive a complimentary HOTEL VOUCHER per room, per night. Our guests average 2 night stays - save with a special discounted rate. Book on our site and receive complimentary hotel voucher. Dinner & breakfast buffet incl. NOTE: Available limited dates only. 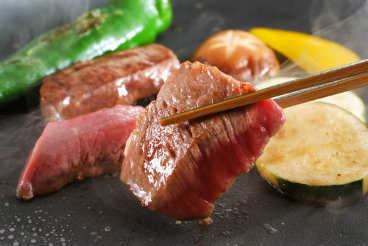 Popular all beef dinner plan!